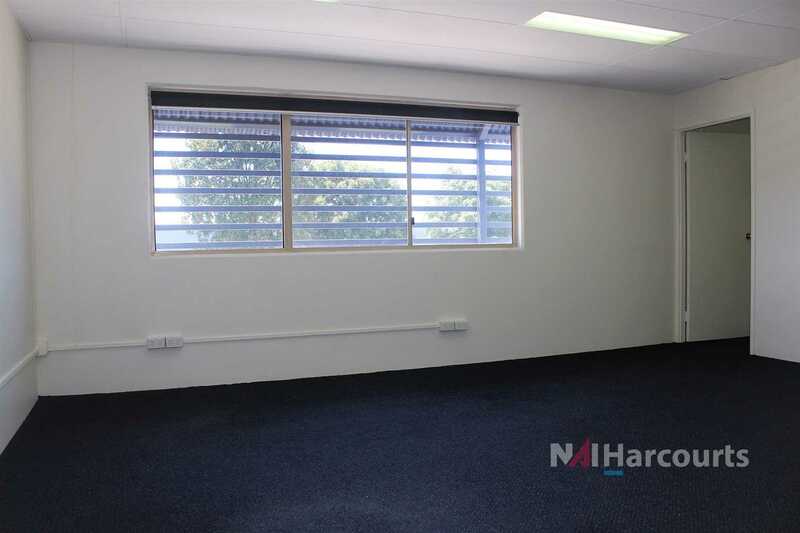 High Exposure Office Space with Ample Parking! 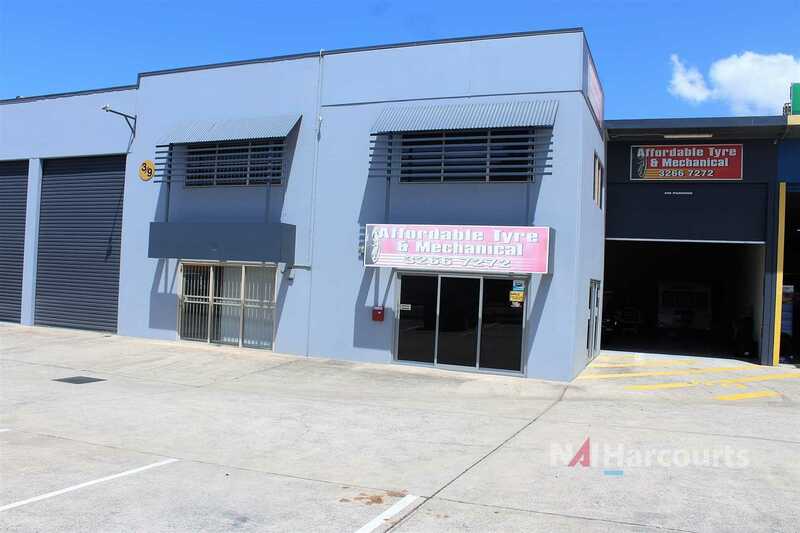 Located in a well-positioned commercial complex just off Toombul Road in Virginia, is this recently available and very affordable office unit. - Approx. 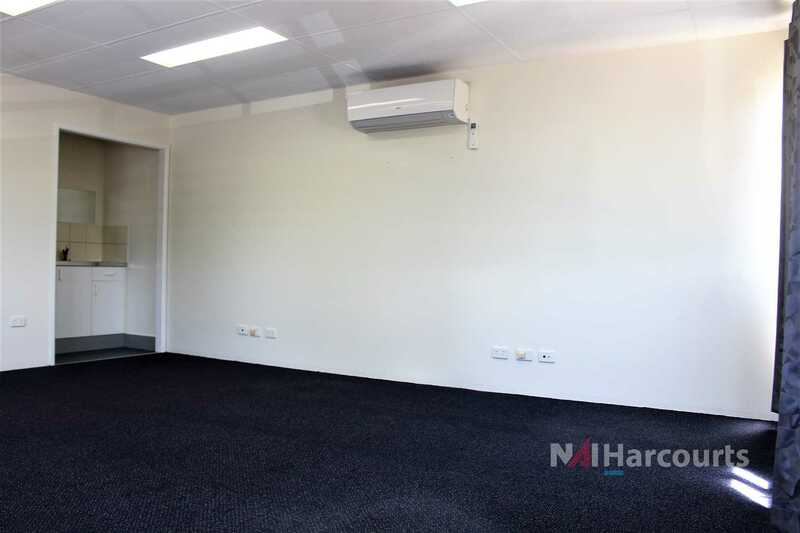 40m² of carpeted and air-conditioned office. - Separate access and private amenities onsite. 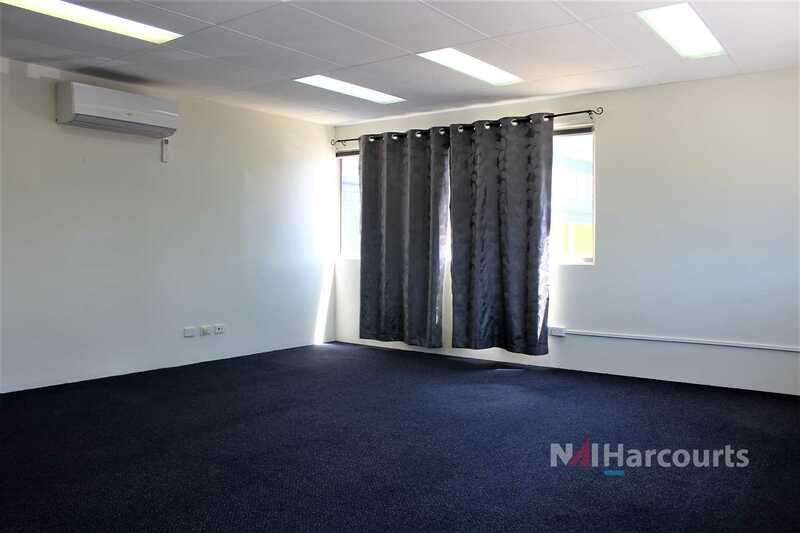 - Ample on and off street parking. 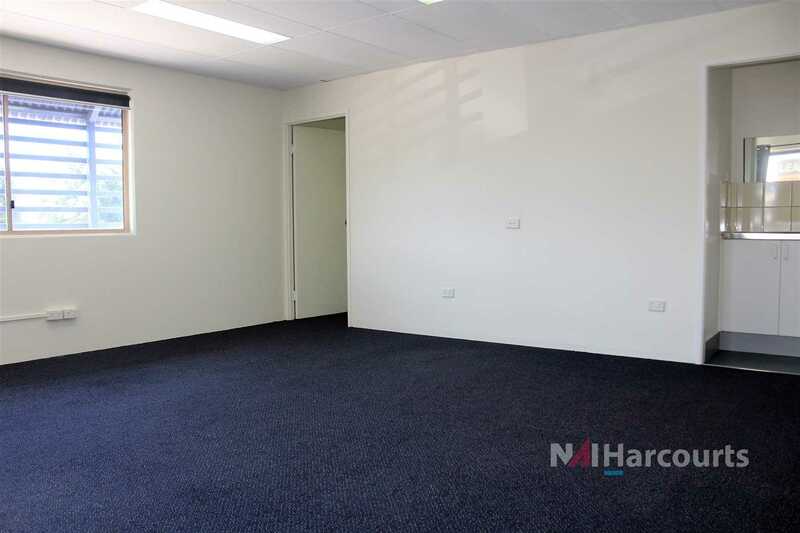 - Personal kitchenette and great natural light. 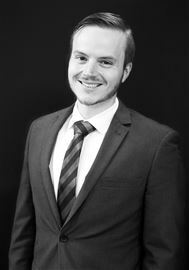 - Flexible lease terms with a motivated owner. - Fantastic exposure and signage potential.